Deserts are very unique places, but most people don’t really see them as being interesting or bizarre. After all, they’re filled with nothing but sand, right? However, what many people don’t realize is that the desert is actually very different than we believe it to be. In fact, only about 20% of a desert is covered in sand. Most of the desert is actually composed of gravel, dirt, and rocks. Also, deserts aren’t always flat – they are often covered in mountains! This list will completely change the way you think about deserts, because it’s filled with ten crazy facts about them! 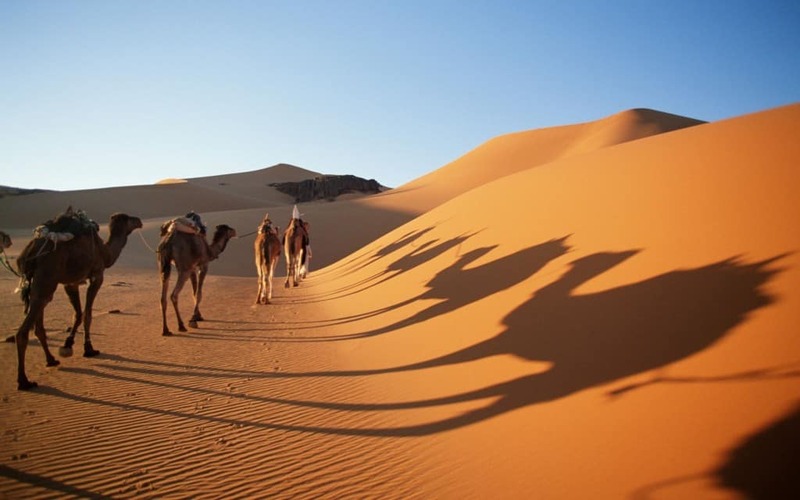 The Sahara Desert is so big that it stretches longer than the length between New York City and Los Angeles. Some deserts never see rain! 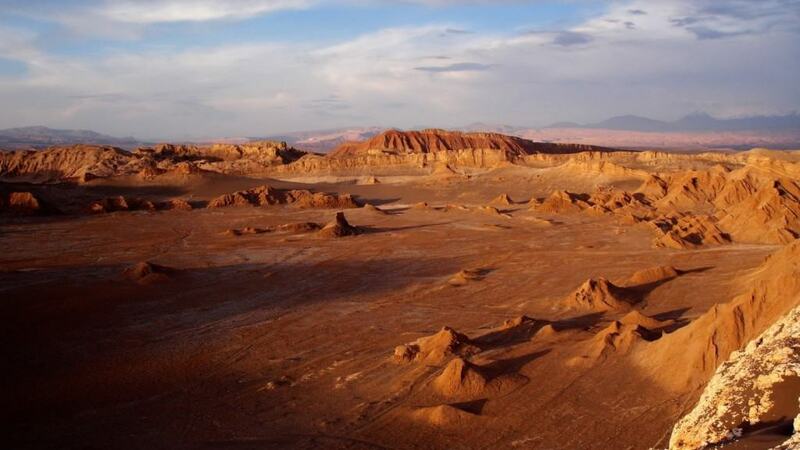 For example, the Atacama Desert in Chile has never had recorded rainfall, and it is considered the driest place on Earth. 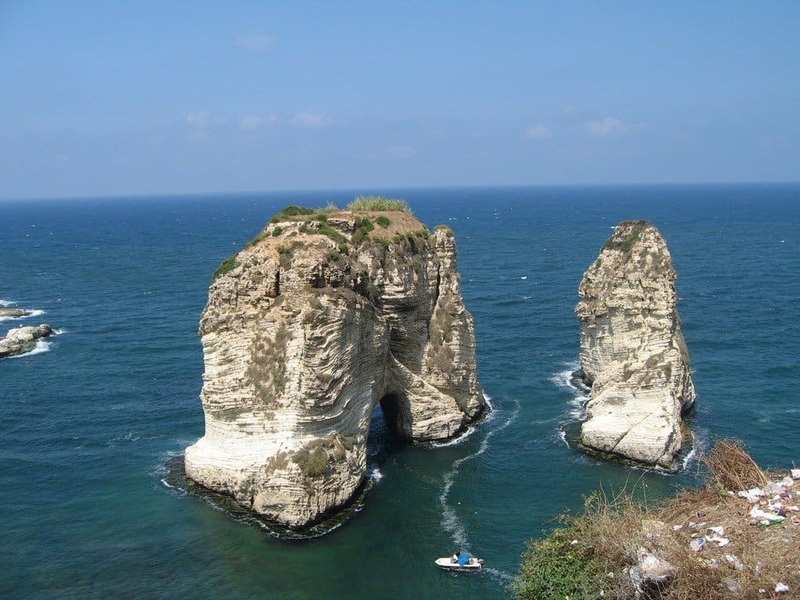 It is a common misconception that deserts are often located in the Middle East, and that is actually very true! The only Middle Eastern country that doesn’t include desert area is Lebanon. 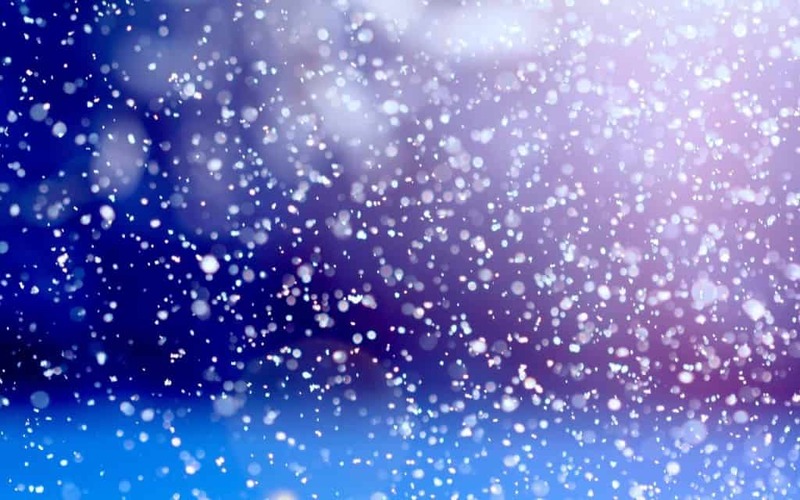 The Sahara Desert isn’t seen as a cold or snowy place, but in 1979 it actually snowed in the Sahara! 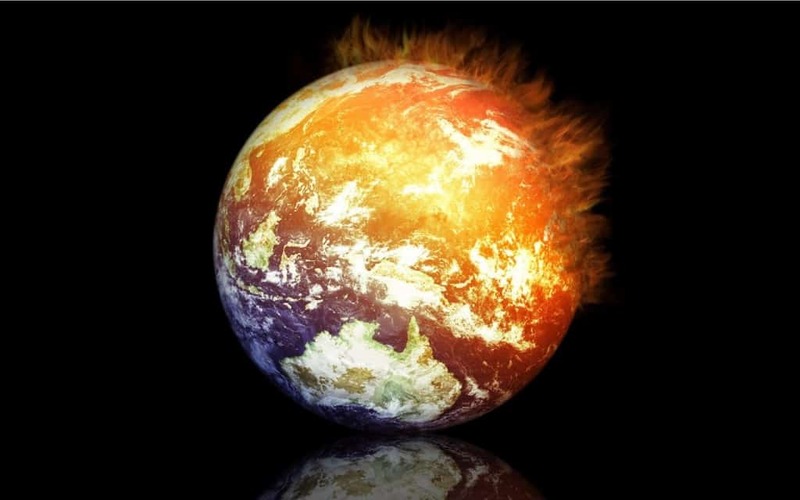 Every year, the desert surface area on Earth grows exponentially due to global warming and climate change. 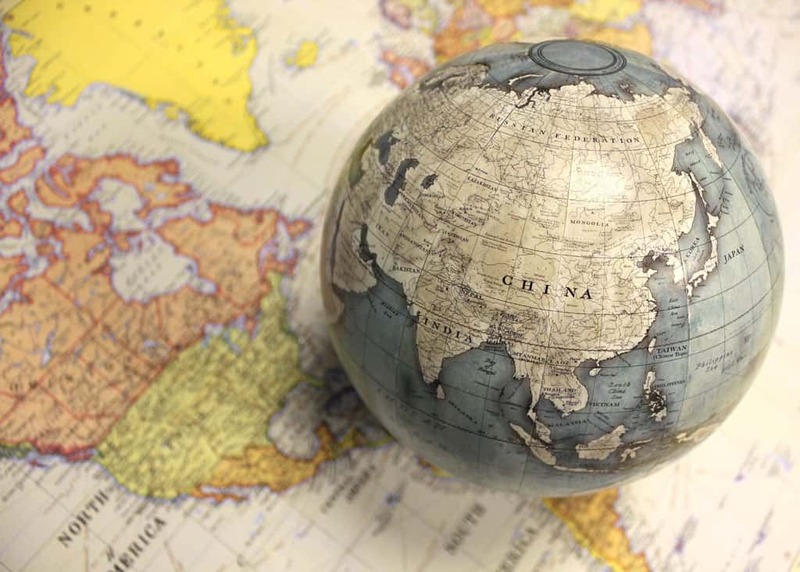 About 100,000 square kilometers turn into desert every year. 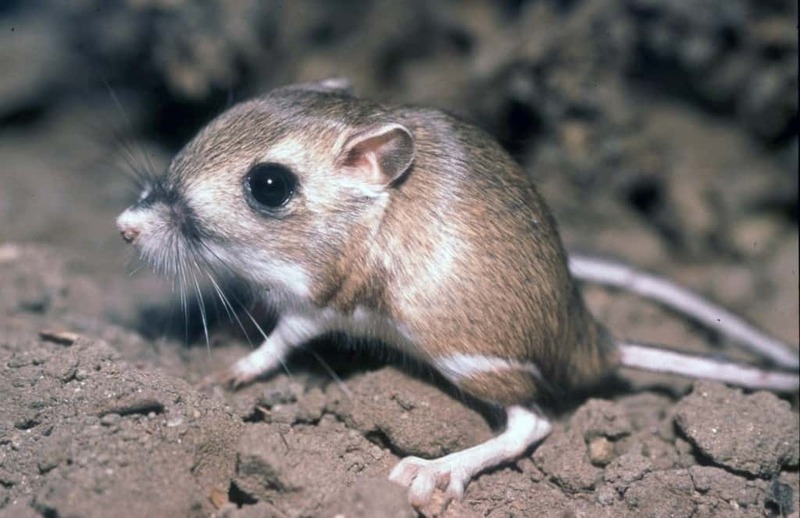 There isn’t much life in deserts, due to a lack of water, but some animals were made for desert life, like the kangaroo rat. It doesn’t need water; it gets all of its fluids from the foods it eats. 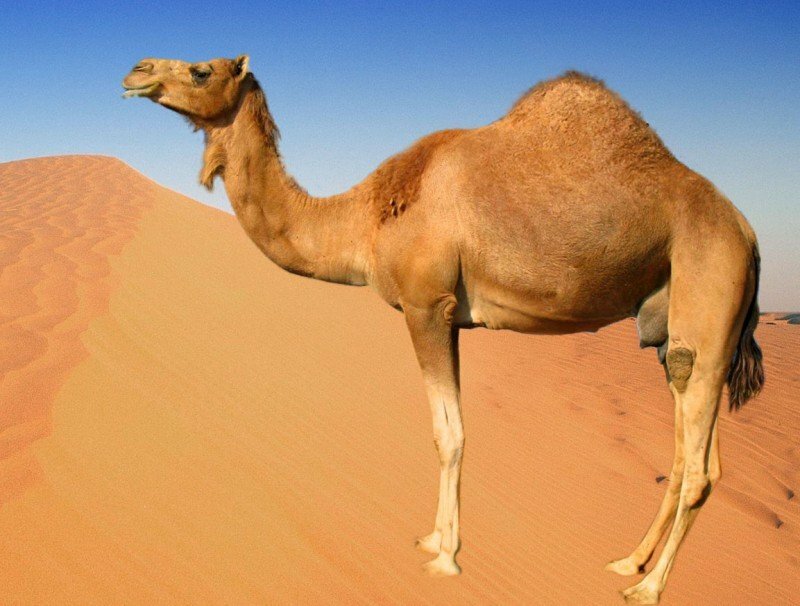 Google actually used a camel to include desert footage in its “street view” feature. 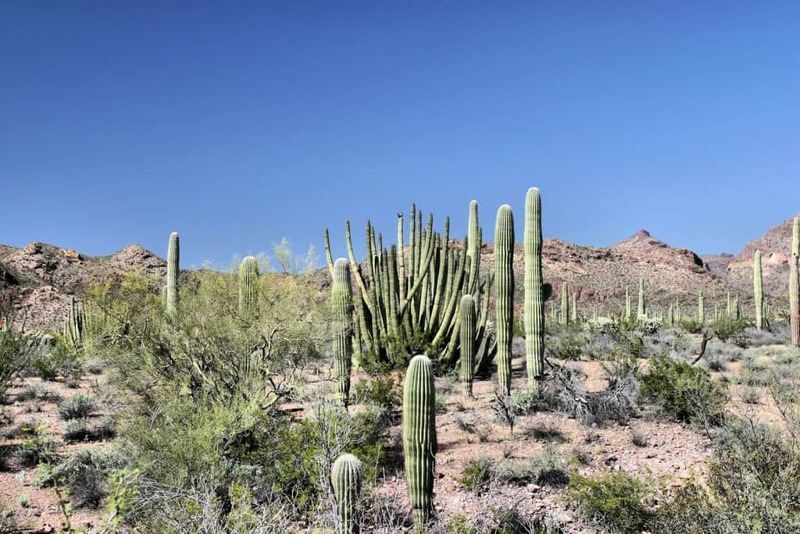 Many people believe that if they’re in a desert, and get thirsty, cacti are the perfect way to quench that thirst. However, that isn’t always true. Cacti are very hard to open up, and many are actually poisonous. Most people don’t realize that about 1/3 of the world’s land area is covered in desert! 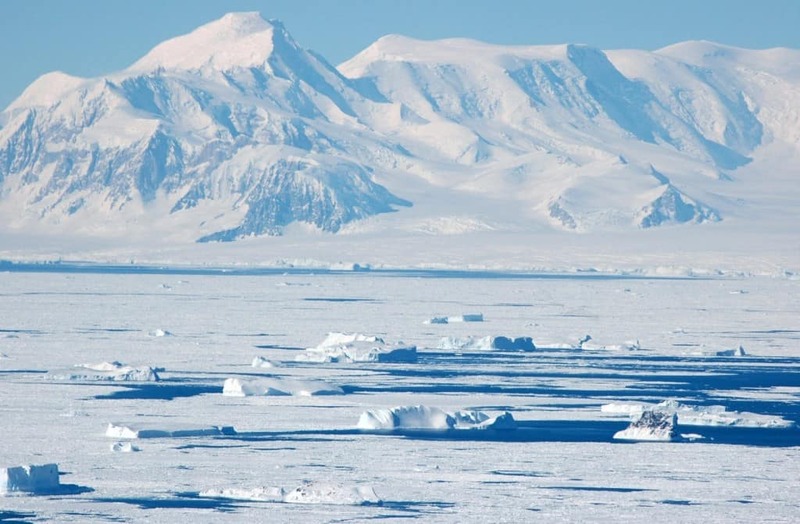 Many people believe the Sahara Desert to be the world’s largest desert, but Antarctica is actually the world’s largest desert.